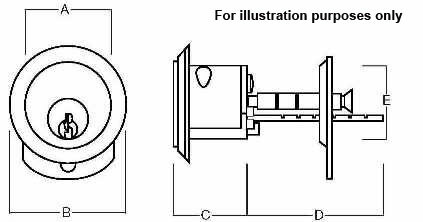 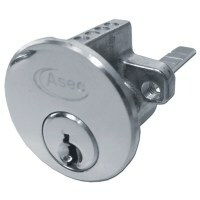 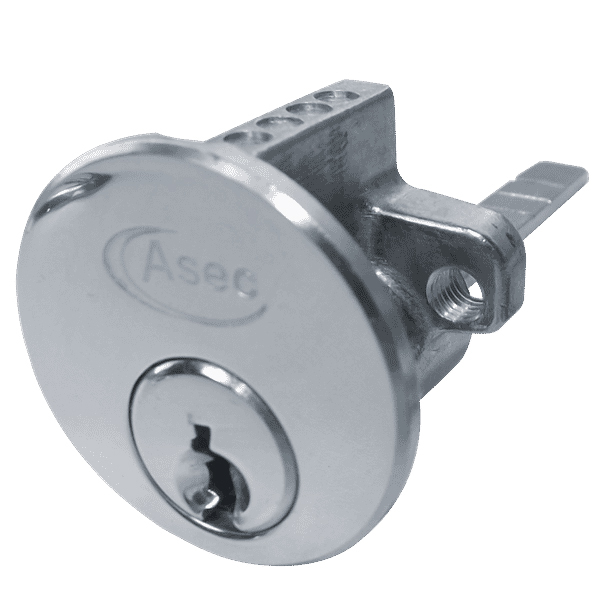 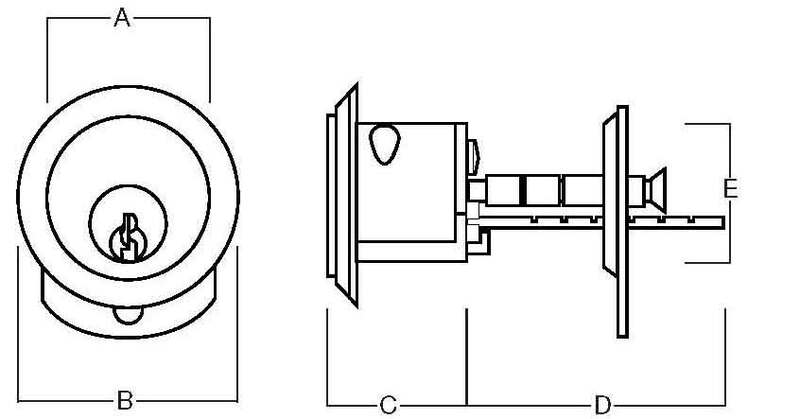 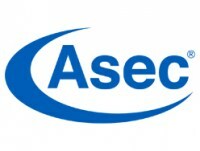 Typically used with a cylinder nightlatch case, this rim cylinder has a 5 pin mechanism manufactured by Asec. Available in polished brass and nickel plated. 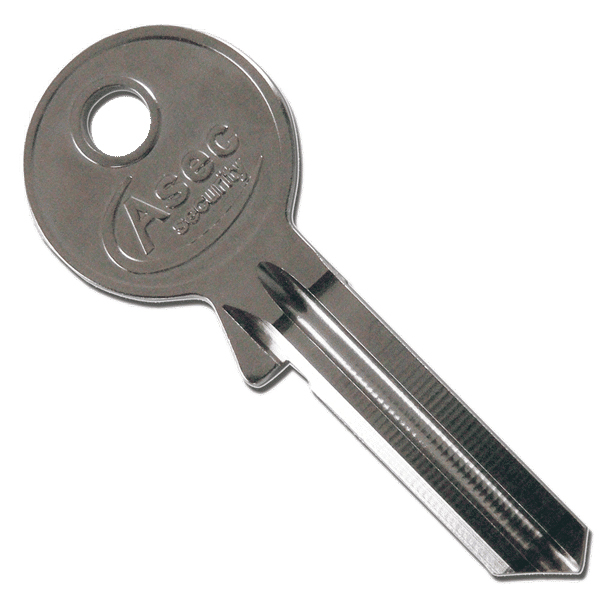 Can be ordered keyed alike to A or B or for higher security you can order them in keyed alike to one individual key number.